The Rishikonda beach is situated at a distance of 8 kilometers away from Vishakhapatnam. 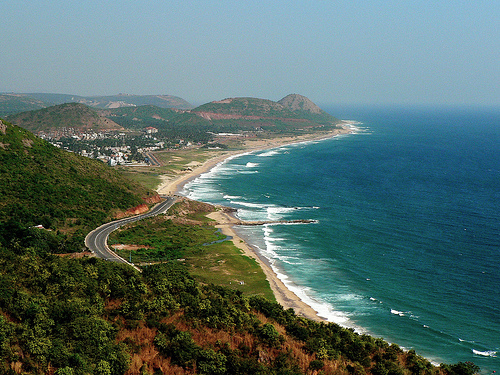 The beach with numerous palm trees presents an amazing view to tourists who visit the beaches in Andhra Pradesh. There are quite a lot of huts on the beach to facilitate visitors enjoy the natural beauty in shade.